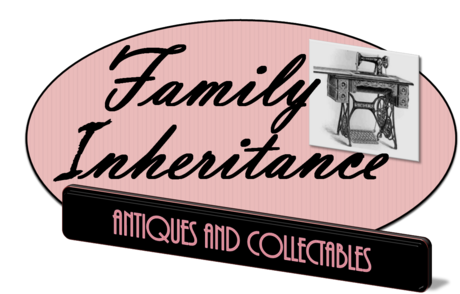 Family Inheritance Antiques and Collectables is a new Flea Market located on Main Street in Steeleville, MO. We currently have 12 booths, a furniture floor and 2 additional rooms full of great flea market bargins and wonderfully unique finds. With several vendors, new items arrive daily! We look forward to your visit to Steeleville! Stop in and see us! Vendors wanted! Turn your collectables into cash! Vendors paid monthly! Vendor costs are very affordable compared to what other flea markets charge! Vendors pay only $50 per month plus 10% commission for a 8x4 booth. Have larger items? Furniture area is also avaiable to vendors for 25% commission with booth rental. READ ABOUT US in the Steelville Star!